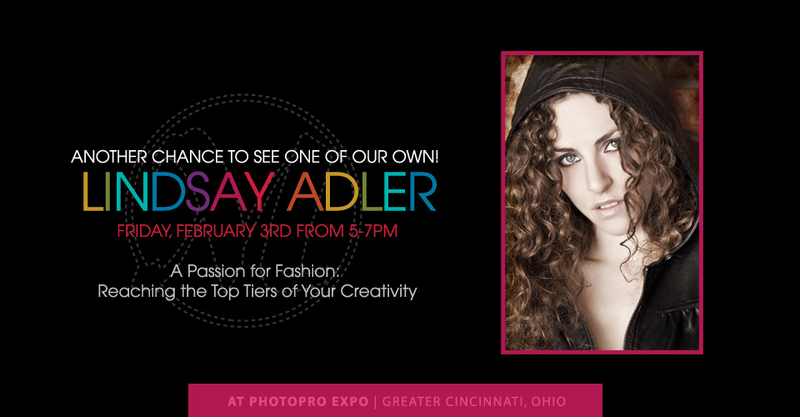 PhotoPro Expo February 2-5 in Cincinnati, Ohio is the largest convention in the Midwest. 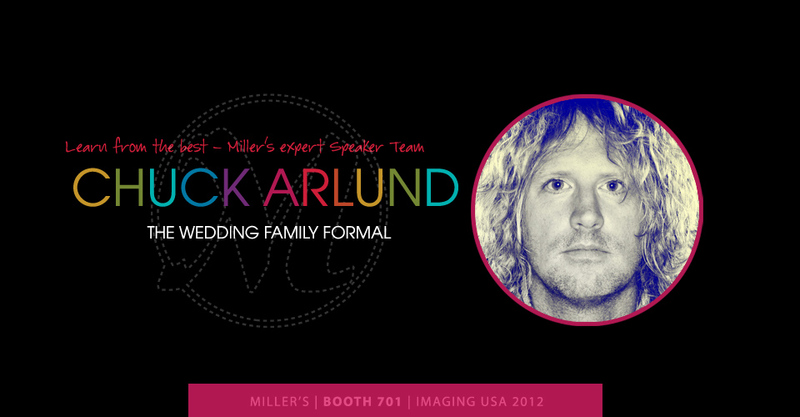 With nearly 100 booths and an all-star speaker line-up, including Lindsay Adler from our own Miller’s speaker team, this is a must-see show. 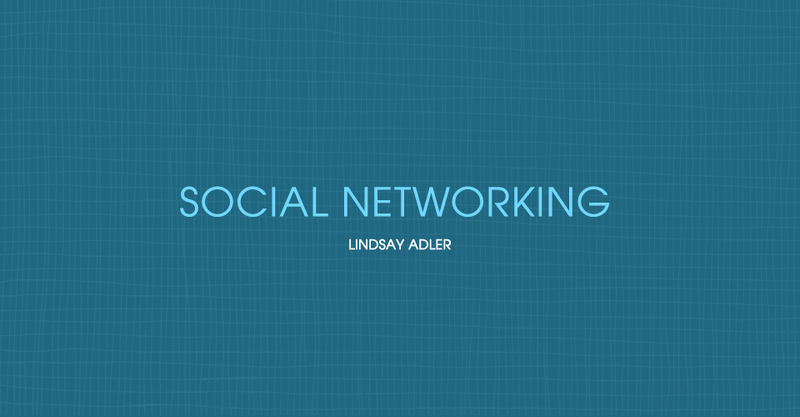 Lindsay Adler, NYC fashion and portrait photographer and author of “The Linked Photographers’ Guide to Online Marketing and Social Media” discusses this topic and gives tips on how to better use social media to market your studio. Where would you like your studio to be in the next year? 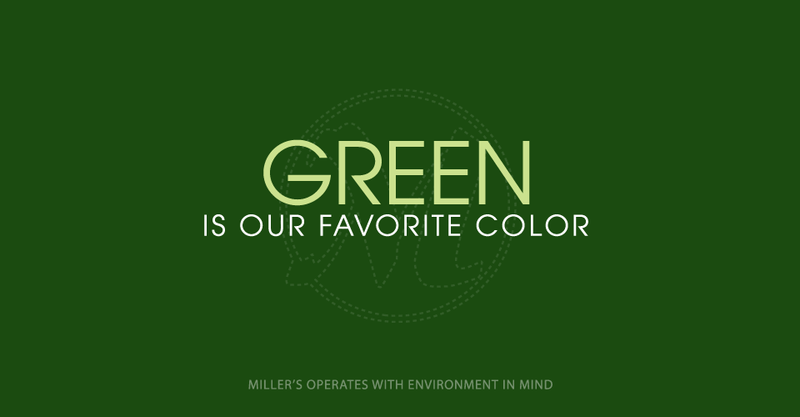 Let Miller’s be your partner in marketing with a number of products to help you achieve those goals and make your business more successful. 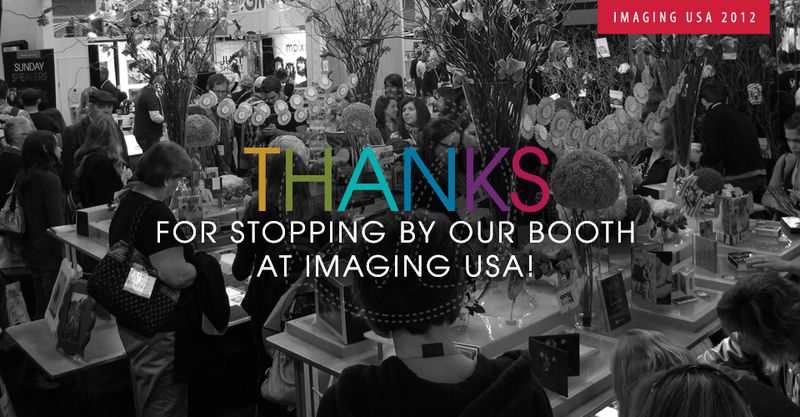 We had a blast in New Orleans for Imaging USA 2012. Thank you if you stopped by our booth. You made our first big convention of the season a great success. In case you couldn’t make it or were there but missed something, here’s an event recap. 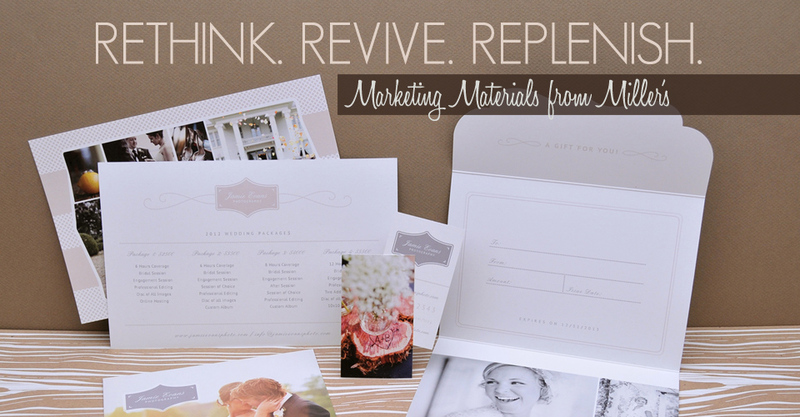 Miller’s Design Market works with top-notch designers to bring you fresh, new creations that fit your studio style and your vision while making your life a little easier. 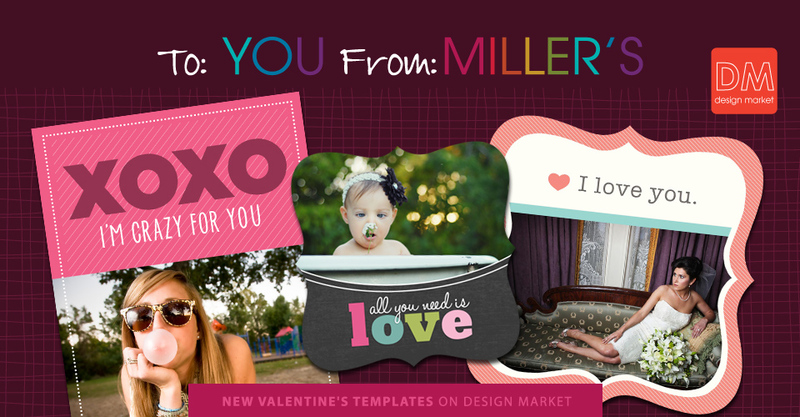 See new Valentine’s templates and make February 14th even sweeter. This is it. 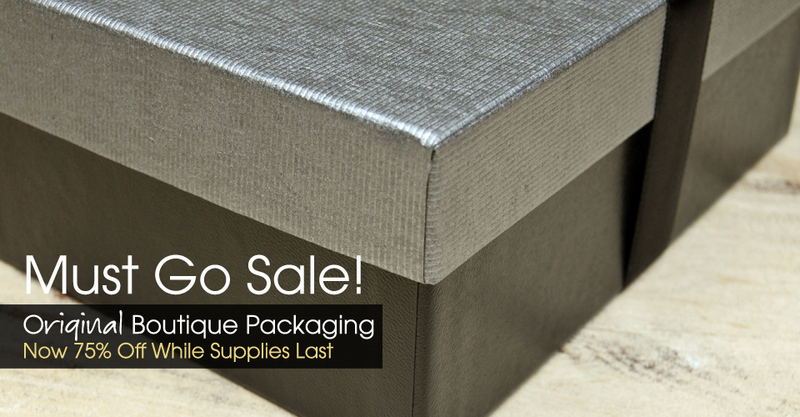 We’ve still got some of our original boutique packaging and we’re pricing it to sell. While supplies last, order your case at the incredible price of $28.75 including ground shipping. That’s 75% off the original price of $115! 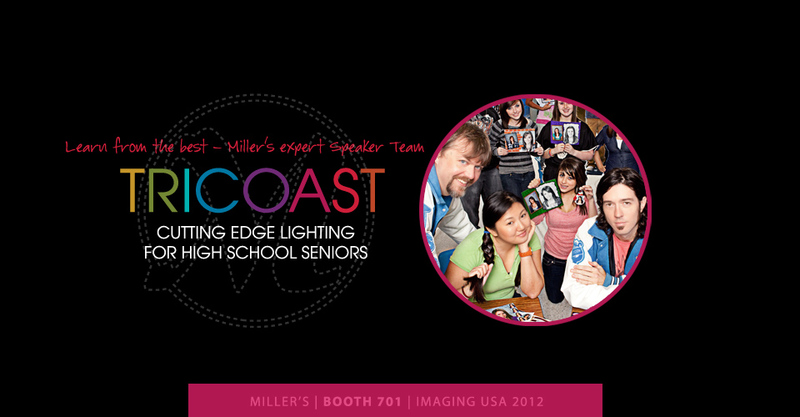 Imaging is just two days away and we’re excited to have the gang from TriCoast on our speaker team to share their tips and tricks on lighting with you in New Orleans. Tomorrow we’ll be rolling into the Big Easy for Imaging USA. Who’s meeting us there? Mr. Chuck Arlund, that’s who! Chuck joins our speaker team in New Orleans to share his expertise with you.